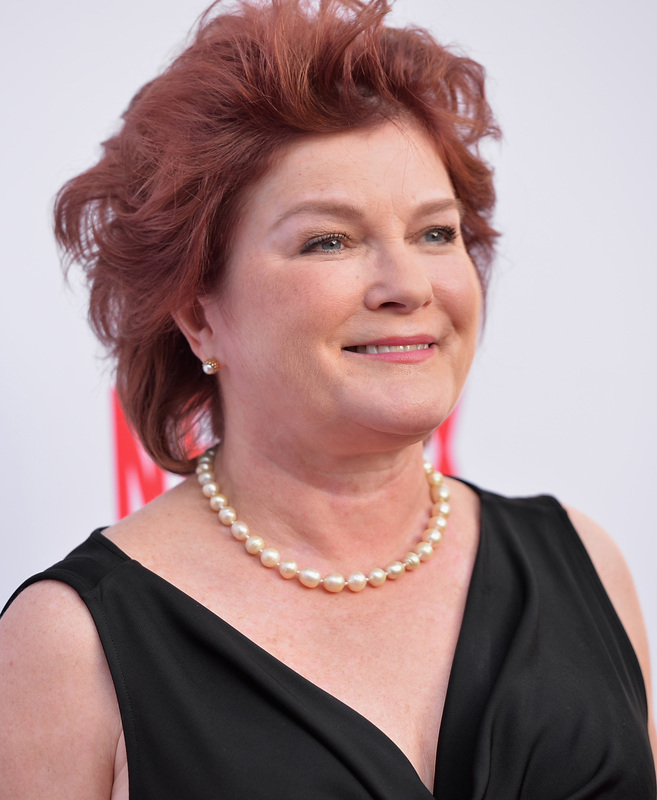 Trekkies may have recognized Mulgrew when OITNB first premiered from her days on the Star Trek: Voyager series when she starred as Captain Kathryn Janeway. Before that, Mulgrew was already killing it on television (she had roles on both Cheers and Murder, She Wrote) and has also wowed audiences on stage. In fact, she most recently appeared on Broadway opposite Daniel Radcliffe in Equus ! But now, with her role as the inimitable Red, who's one of the most powerful inmates in Litchfield, it seems that this will be one of Mulgrew's most pivotal roles. And just like Litchfield's other great accent — that of Yael Stone's Lorna Morello — it's not her real voice! So check out this throwback to Mulgrew's Star Trek days and remember: That accent? It's just a part of her excellent acting — which, you know, makes sense, given that she's an Emmy nominee.